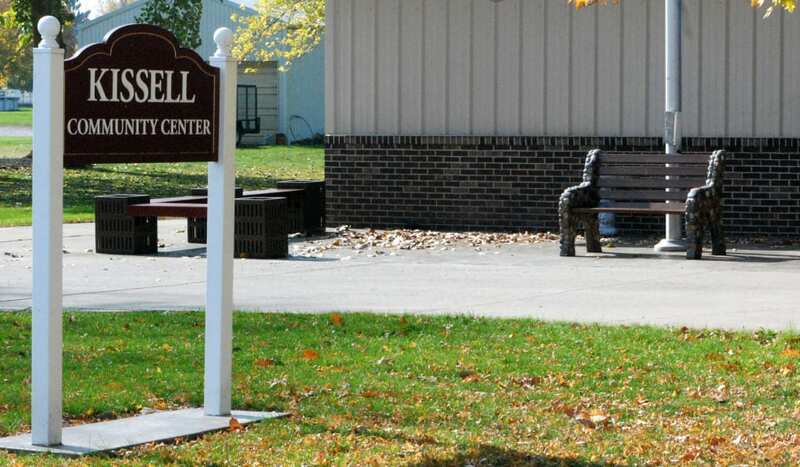 With the second round of bidding on the empty lot behind Town Hall bringing in only one sealed bid of $1001, members of the West Unity Village Council approved a motion to accept the bid and sell the lot during their October 23 meeting. The motion, made by Councilor Ron Hausch and seconded by Councilor Dave Short, passed on a 4-0 vote with Council President Kirk Thompson absent from the evening’s meeting and Councilor Don Leu abstaining from the vote. The $1001 bid was submitted by Roger Short, owner of the old hotel building. •Approved Ordinance-2014-13, which will change the frequency of Council’s meetings from twice each month to one time each month, on second reading. •Approved the Health Insurance Renewal Rates as presented. •Learned from Police Chief J.R. Jones that work continues to move forward on the Spielman System that will enhance joint efforts between local law enforcement and the Sheriff’s Department as well as that all of West Unity’s full time officers have been completing simulation training. •Was reminded by Mayor Peg Bernath of the library, senior, and health department renewal levies which will be appearing on the November 4 ballot as well as of the Chamber of Commerce Banquet taking place on November 5. •Was reminded by Village Administrator Ric Beals that the Village intends to end fall leaf pick up on Wednesday, November 26. Residents who would like their leaves picked up are encouraged to have their leaves to the curb by that date. •Also heard from Ric Beals that the east sliding door of the old shelter house at Memorial Park has been reinforced in hopes to deter the door being pried open. •Learned that Beals, along with Bryan Mayor Doug Johnson and Montpelier Mayor Steve Yagelski, recently spoke to a group of students enrolled in Leadership Williams County as well as that Beals recently attended a Black Swamp Safety Council meeting. The next meeting of the West Unity Village Council will be held on Thursday, November 13 at 7:30 PM in Council Chambers. Be the first to comment on "Motion To Sell Empty Lot Approved By West Unity Village Council"